Snowboarding May Not be Cool Anymore? Thanks to the underground influence of skate and surf culture, snowboarding burst onto the scene decades ago as a give-er-hell way to say F You to the skier elite. It was vilified across the world of skiing, which up until now had been a sport of refined grace and poise. There still exist resorts across America open to skiers only, even to this day. How things have changed. The punks have grown up and are holding onto the cred of yesteryear, as well as diaper bags and ski leashes for their own little groms. Meanwhile, everyone and their mom – sometimes literally – is trying out snowboarding, and this report says that snowboarding might be on its way out. 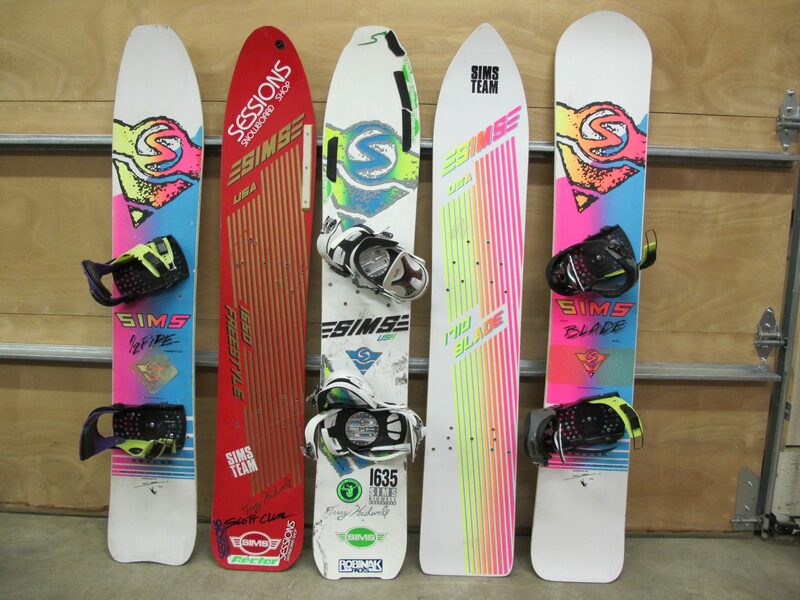 The Los Angeles Times looked at information from Snowsports Industries America and found that sales of snowboards and related gear have slipped 21% over the last four years, while skiing, admittedly not much of an increase, saw sales go up by 3%. Many snowboarders are making the switch to skiing for a number of reasons. From the relative ease of getting to the backcountry, to simply a new way to experience their favourite areas. Also, any snowboarder will tell you that you can’t learn in a week, so people learning to pick up a snow sport on their family vacation are more likely to enjoy their time on 2 sticks rather than one plank, so there’s less of an influx of newbies. Add to that, the sports movie industry isn’t really gearing towards park and street edits, preferring the vastness of open mountain ranges and heretofore never before skied terrain. When they are urban, it’s usually with a twist (rest in peace, JP Auclair). Face it: it’s no longer acceptable to simply wander out with a case of beer, a couple of shovels and a POV camera. So, has snowboarding sold out? Let’s consider the tagalongs to snowboarding, the animalistic party scene that came along with the introduction of the snowboard park and all of its flips, flatspins and McTwists. In the years since, skiing has evolved into so much more than clean even turns and effortless moguls. We have technology that came from McConkey’s Earth-shattering idea to take waterskis into powder, shredding an alpine line like never before. Skiers then came into the park and made it a sport all its own, and slopestyle and skier cross became the highlight of the X-games and the Olympics, respectively. 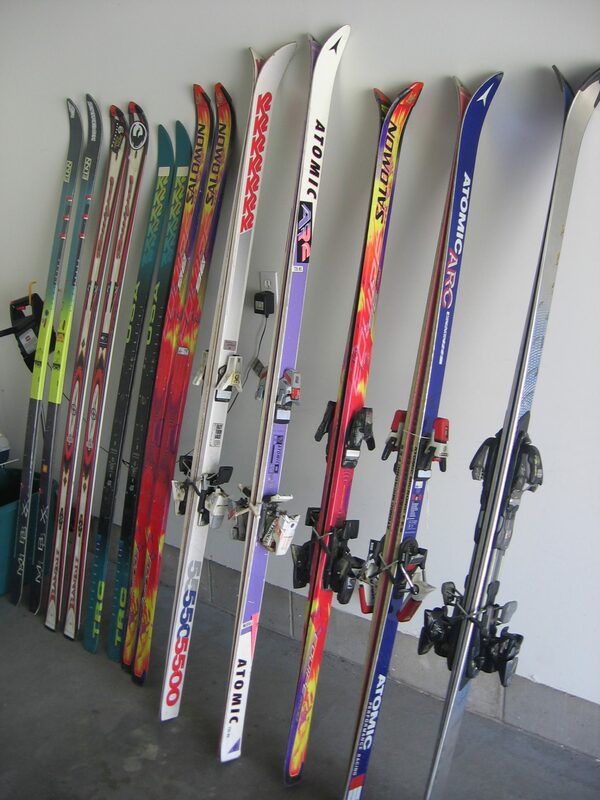 It could be argued that skiing may have died a slow death without snowboarding, the last of the 210 skinny skis gradually gathering dust in the front closet, their owners’ knees far too shot to take them out for one last glory run. If this truly is a “trend” then with any luck the pendulum will swing once more into the realm of a snowboarder being a rare sight – another individual (in more than one sense), doing things his or her own way. Just don’t tell your mom.